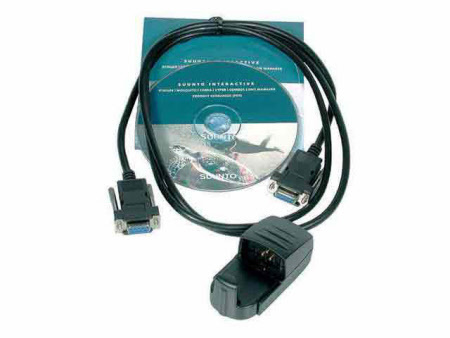 First-class hardware and software for storing, organizing and retrieving dive information for the dive computer Spyder / Stinger ACW (with RS232 cable). For Windows XP and Vista. New version 5.0 available!